Earn 550 Duke Club Points when you buy this product. 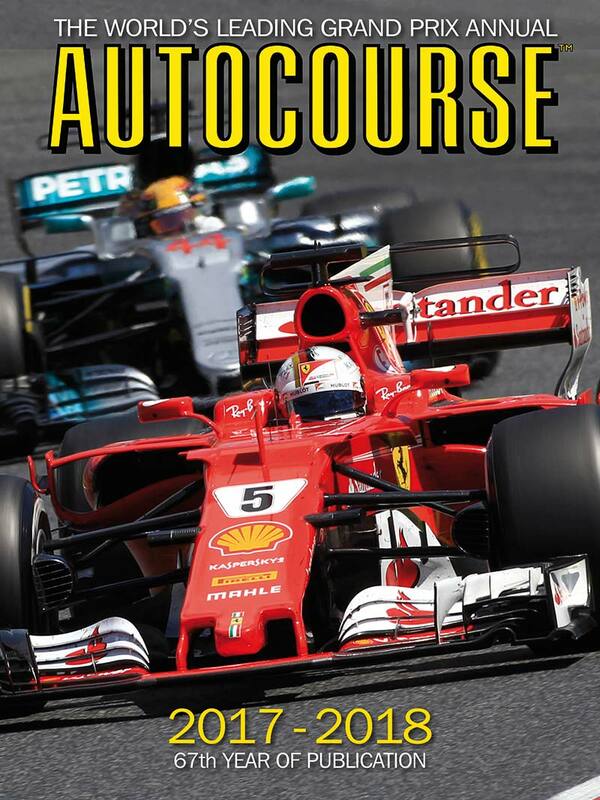 Autocourse is as indispensible to F1 fans as the annual official review on DVD or Blu-ray. Packed with stats, reams of data and insightful articles on all aspects of the sport it is simply a must-have item.